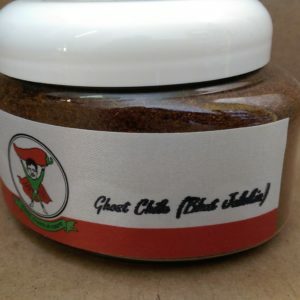 Ghost chiles, the hottest chiles available on the commercial market, are now available from The Chile Guy in both whole dried pods and powders. Incorporate ghost chile into your curries and stews, or experiment with its rich flavors and searing heat. Once known as the hottest chile in the world, the habanero chile ranks in at 150,000-300,000 Scoville Heat Units. 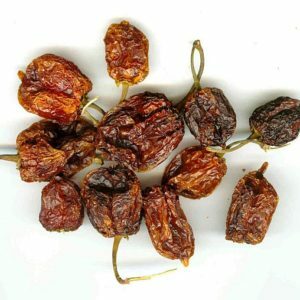 While it may have lost the title, habanero chiles are still the hottest commercially available chile with the most distinctive flavor profile. 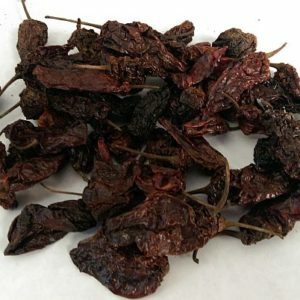 At The Chile Guy, we have selected the type grown in the Yucatan Peninsula of Mexico because of its heat, flavor, and relative cost. 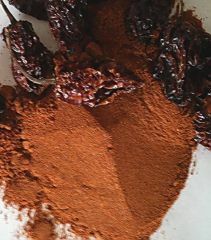 This fiery hot chile powder, used in moderation, adds a particularly spicy kick and a lovely red-orange color to any salsa, sauce, or molé. 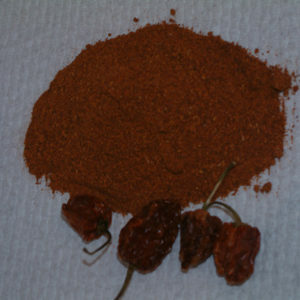 Though very well known for its heat, the habanero chile is also an extremely flavorful chile. A floral-fruity beginning followed by the powerful heat that some find intimidating. 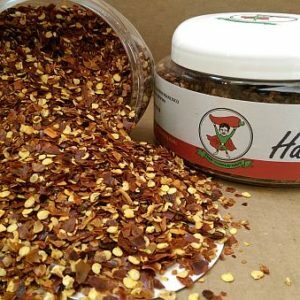 The Chile Guy offers habanero chile powder with the heat, flavor, and color you can use for any application.